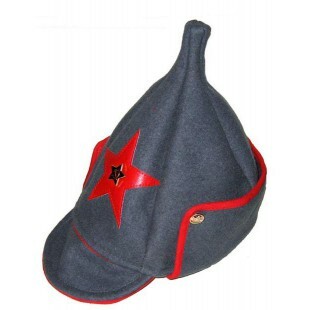 WWI & WWII visor hats were widely used by Soviet soldiers and Officers in period of Great Patriotic War. 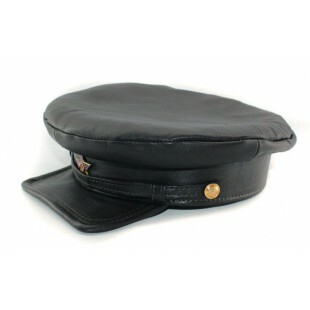 We can suggest you leather NKVD and fabric NKVD, Naval Aviation, Naval, Artillery and Tank, Infantry, Police, Border Troops RKKA caps and widely known Stalinka hat. 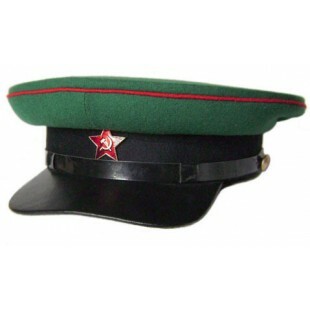 This visor cap was in use by Tank force Officers and it is the sample of 1935. 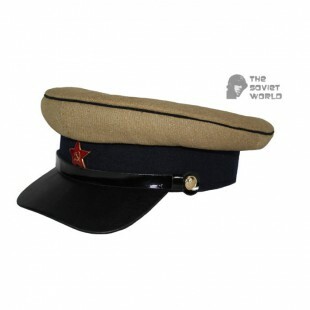 Comes with strap, buttons and a soviet red star badge. .. This headdress was entered in use in 1935 for Kavaleria Officers of RKKA and applied untill 1953. 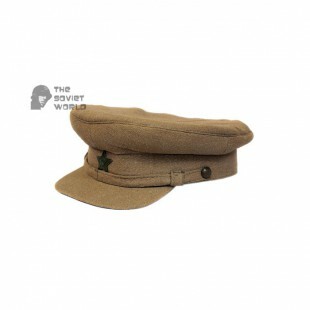 Made of cotton khaki and dark blue wollen cloth material. 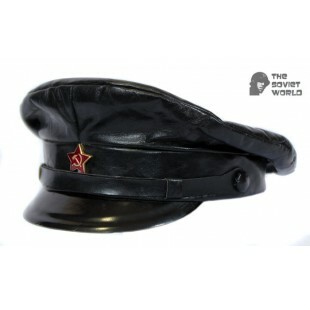 Comes with strap, buttons and a soviet red star badge. 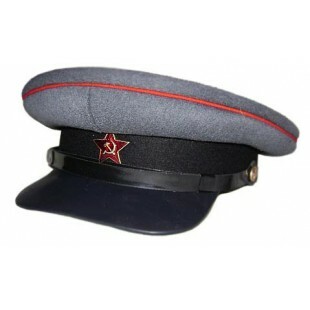 ..
Red Army special sample cotton hat shaped headdress of military RKKA. 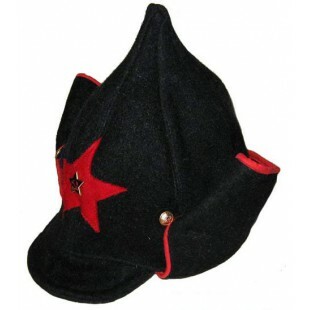 Was created at 1918 especially for the Red Army as a distinctive uniform. Has good sun protection qualities and very comfortable summer hat. 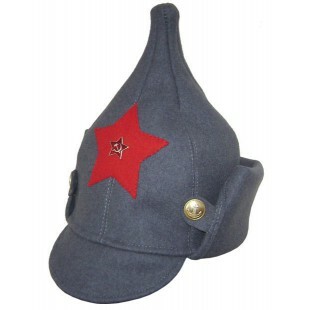 Made of high quality soviet cotton and comes with Red Star badge. ..